IBAB has a very small number of non-teaching staff, and each member of the staff is crucial to the running of the institute. They do everything possible to ensure that the institute runs smoothly, and always with a smile. Dr. Rashmi Raghunath is the Registrar-designate of IBAB. 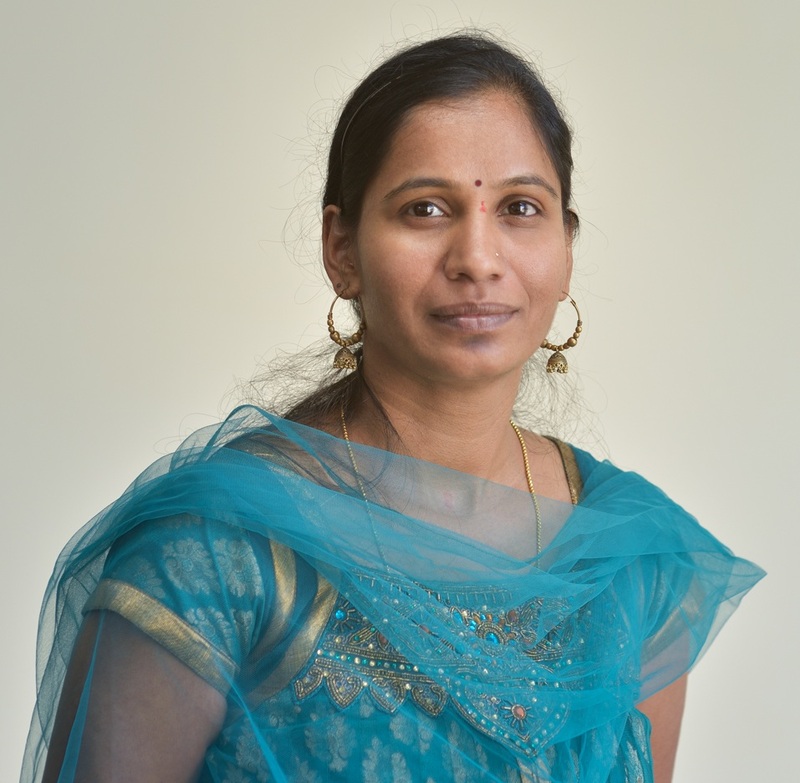 She has an Msc and PhD from Central College, Bangalore University, Bangalore. 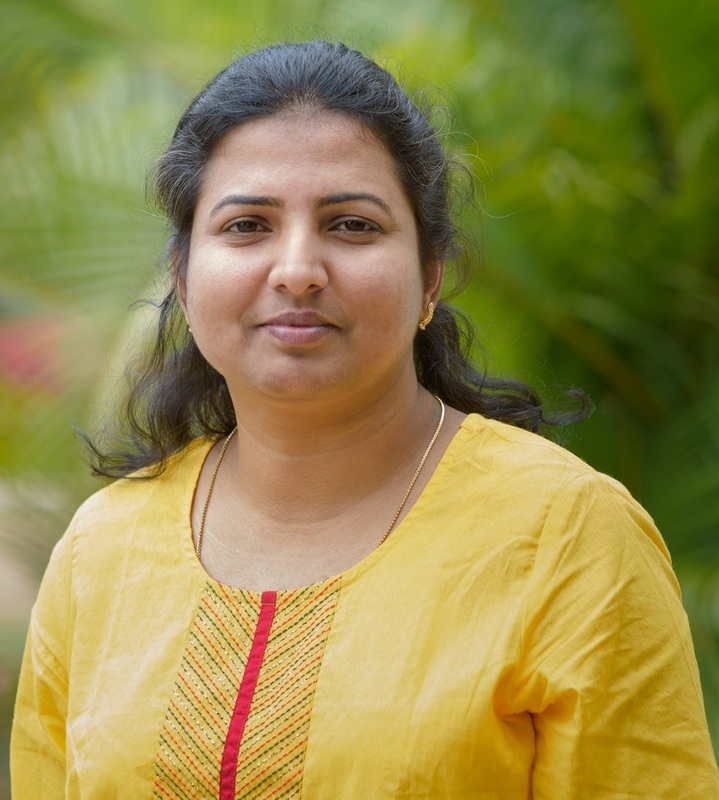 She has worked in industry (Biocon and the Vittal Mallya Scientific Research Foundation) for three years, and subsequently has pursued her interests in teaching and research for 12 years. She has been a Member, Board of Examination and Board of Studies of external colleges/universities in Bangalore. 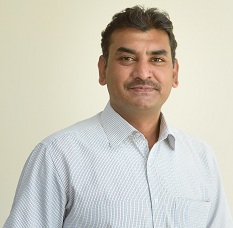 Mr. Abdulla Khan is the IT Manager at IBAB. 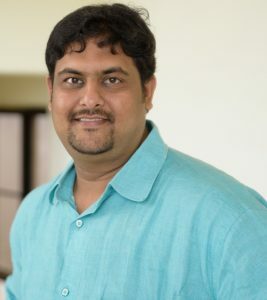 He holds a Master in Computer Applications from University of Mysore and also a diploma in Computer Software Development. He takes care of all the computer hardware and network maintenance, along with software development support. 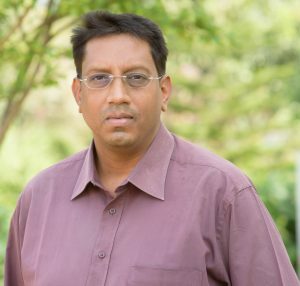 His past professional experience includes being a residential engineer at Robert Bosch and Customer Support Engineer for three years prior to IBAB. Mr. Dayanand Prakash Maintenance Engineer, is responsible for the maintenance of all equipment and infrastructure of the IBAB premises. He has specialized in cooling systems and has previously been associated with the Taj Group of Hotels, Bangalore. He is also a certified industrial supervisor from the Karnataka Electricity Board. Mrs. Humera Khan (part-time librarian) holds a Masters in Commerce from Mysore University Mysore. She worked for Simbiosys Biowares India Pvt Ltd as administrative officer from March 2006 to June 2009 and later worked for Kalki Communication Pvt Ltd from August 2009 to November 2010 as HR executive. She joined IBAB as part-time Librarian in October 2014. S.B. Bhagya hold Post graduate in Industrial Chemistry from Kuvempu University, Shimoga and has an experience of two and half years, in teaching and analytical aspects. She currently appointed as Admin executive at the Institute. V. Girish Rao, In-charge, Housekeeping and Estate, looks after housekeeping, water supply, estate, dining hall, hostel and guest house. Formerly an entrepreneur, he joined IBAB in June 2009. 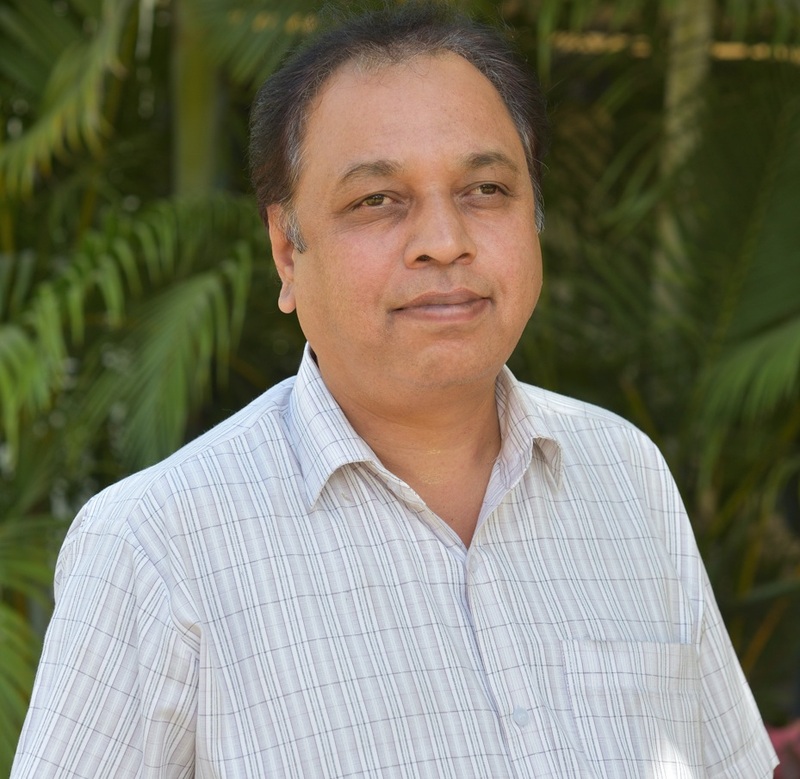 N. T. Vijay Kumar, is the finance officer.